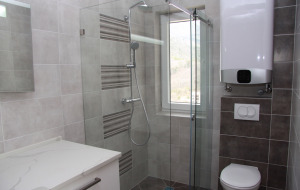 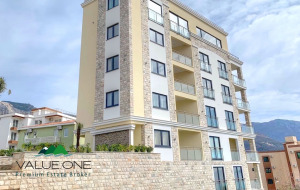 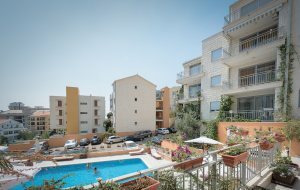 2-bedroom apartment for sale in a new residential development. 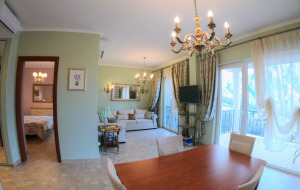 The development is ideal combination of quality and price is located in the resort town of Becici. 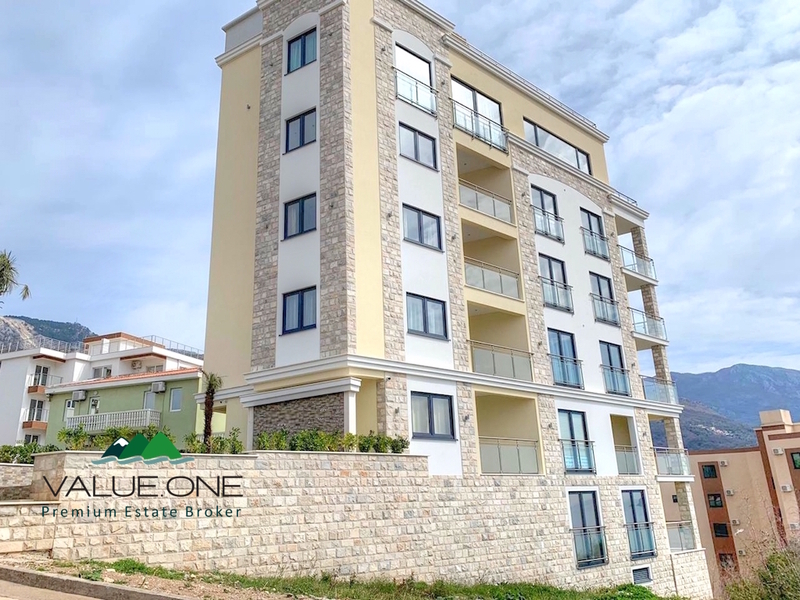 Long construction experience, professional team, selected with care materials, unfaltering quality control make this project truly unique. 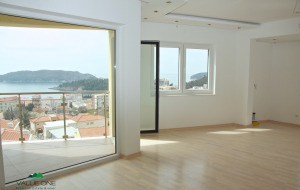 The apartment includes large living room with dining area, kitchen, 2 bedrooms, bathroom and terrace. 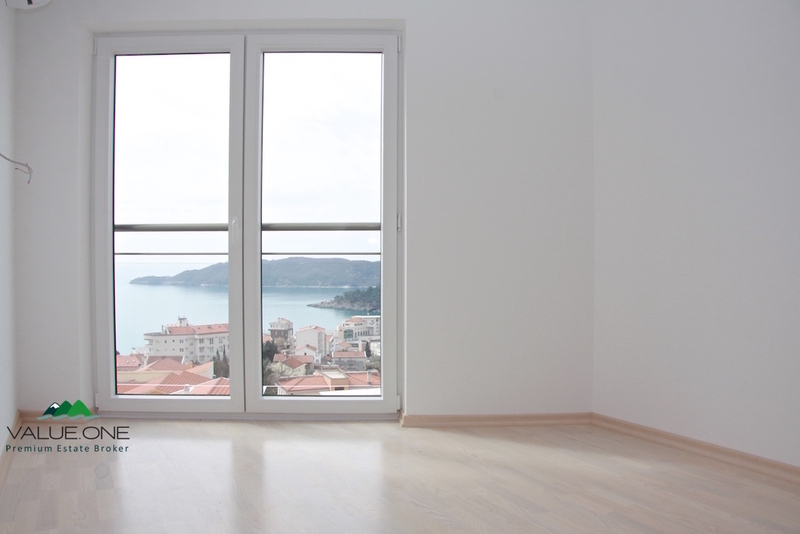 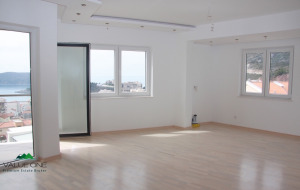 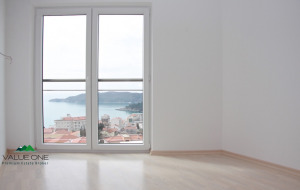 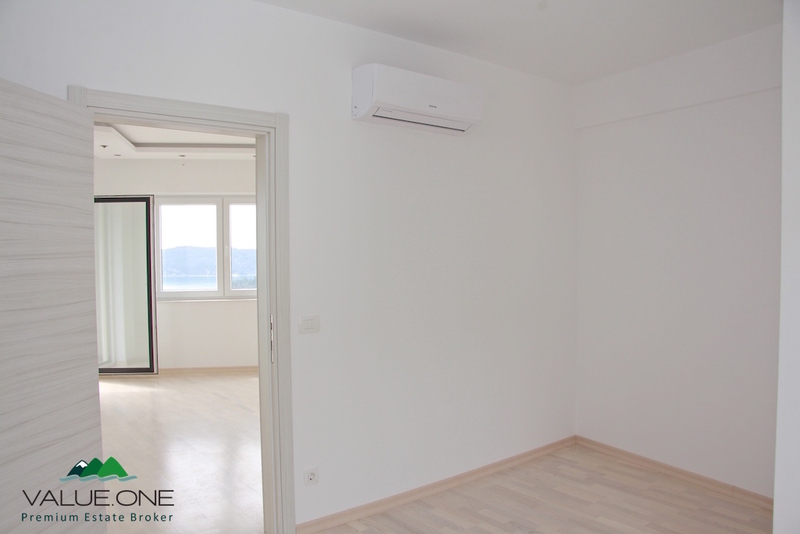 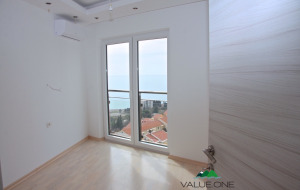 The apartment possesses wonderful views, faced to the sea and full of light. 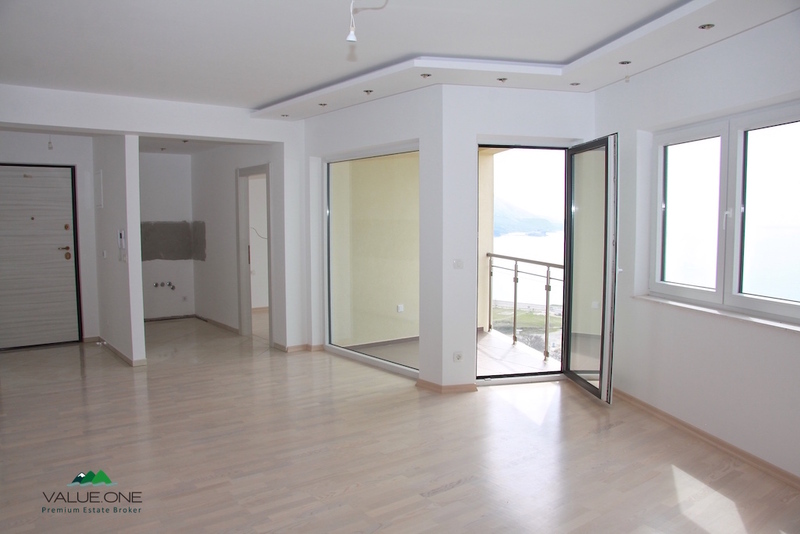 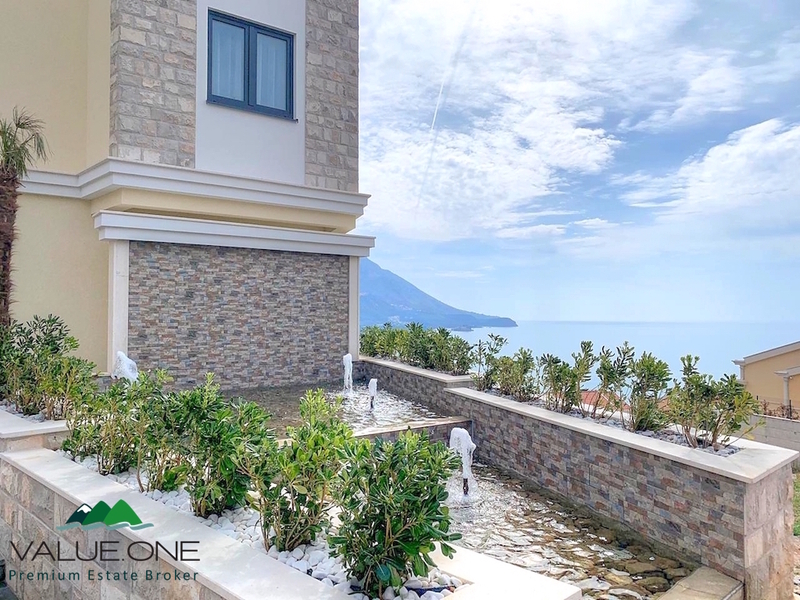 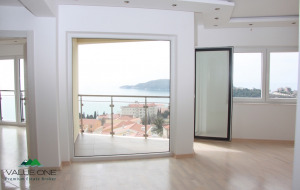 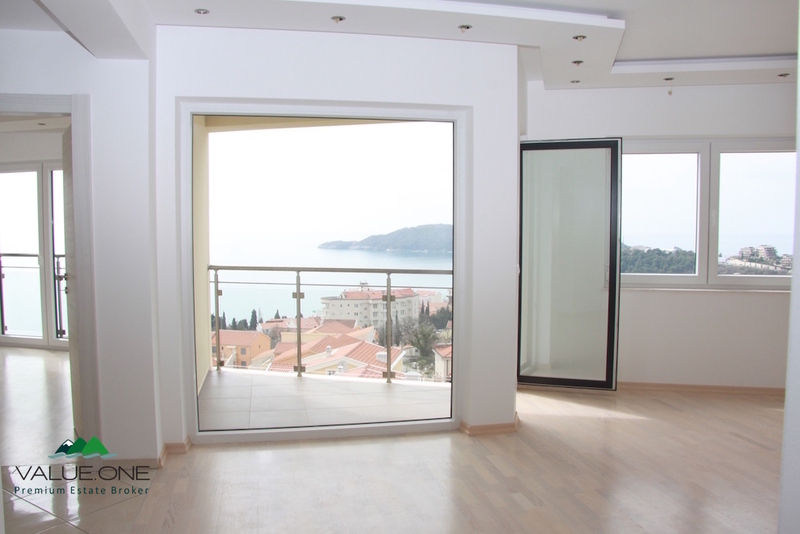 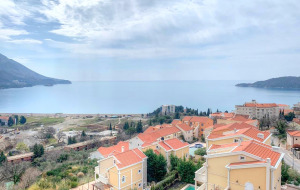 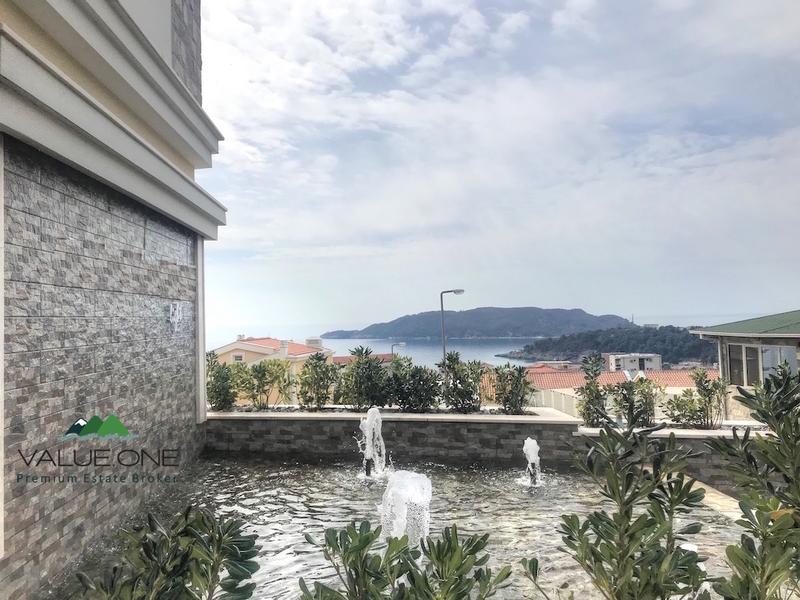 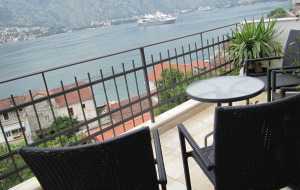 The residential development is distinguished by amazing views on the sea, Sveti Stefan island and the whole Riviera. 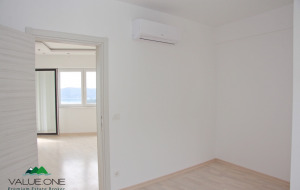 Excellent sandy beach located nearby. 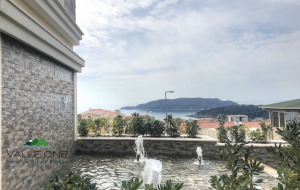 There are numerous shops and restaurants on the promenade along the beach. 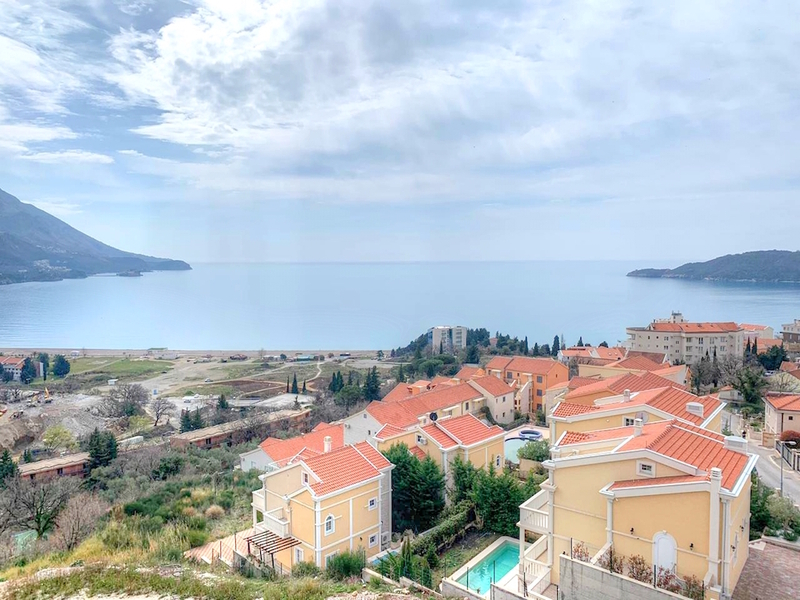 The resort town of Becici adjoins to the popular touristic city of Budva with its amusement, shops, restaurants and busy night life.